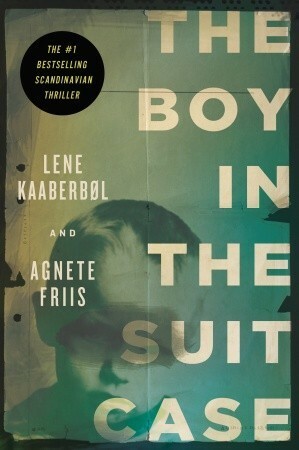 I’m still working on my cozy mystery review copies, but I have added The Boy in the Suitcase by Lene Kaaberbøl to my TBR this week. It was a recommendation from a friend at work. If anyone has read it, I’d love to hear your thoughts! This actually looks interesting. It’s not something I would have picked for myself (since I’m such a cover picker), but I may have to see if my local library has it. I picked up the ebook for cheap a while ago but never got around to it!